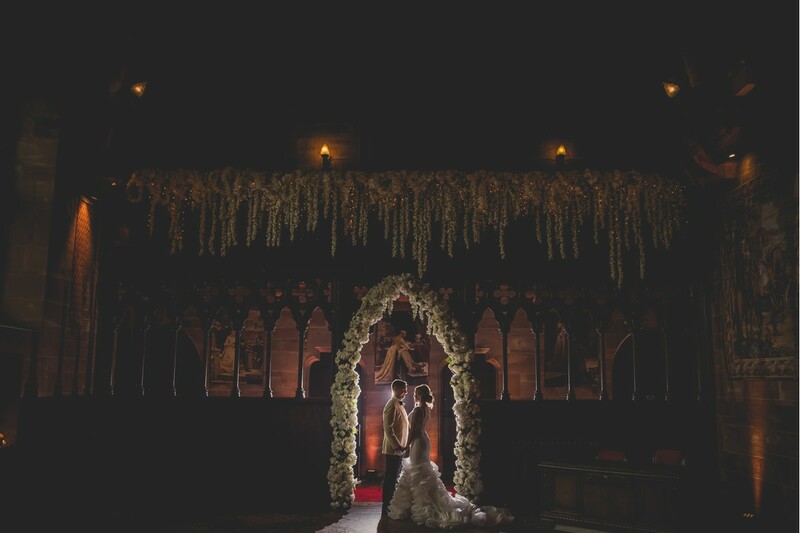 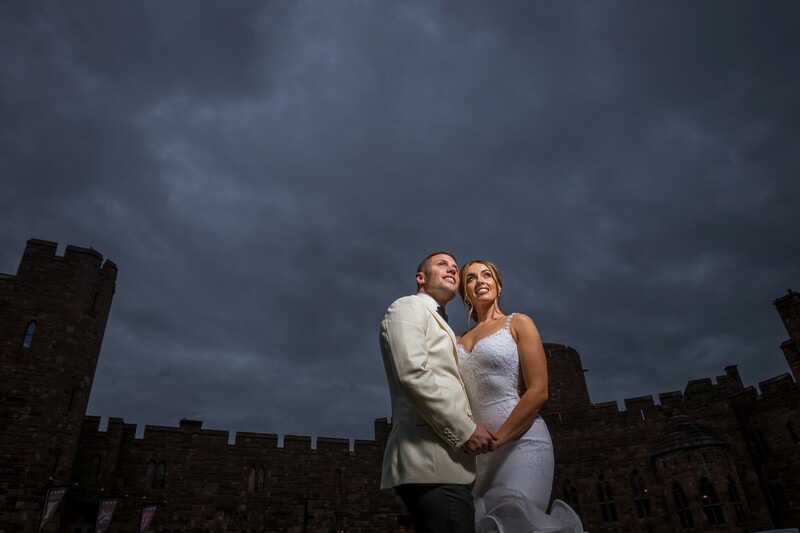 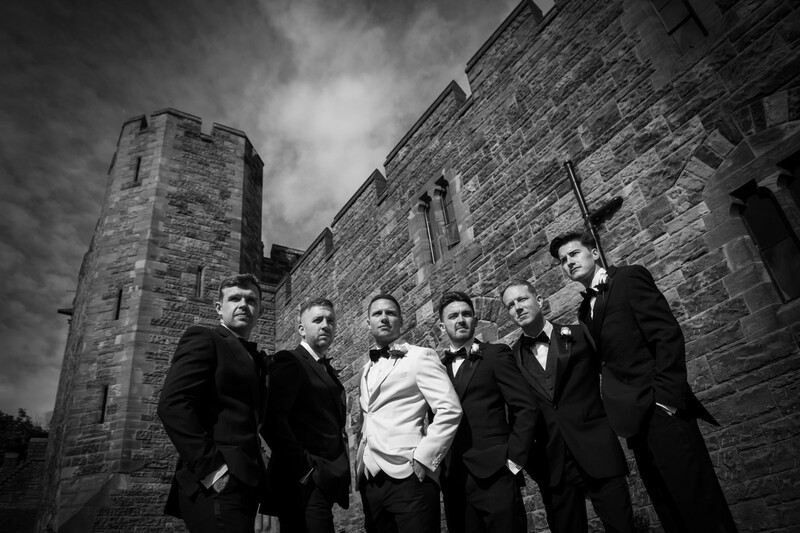 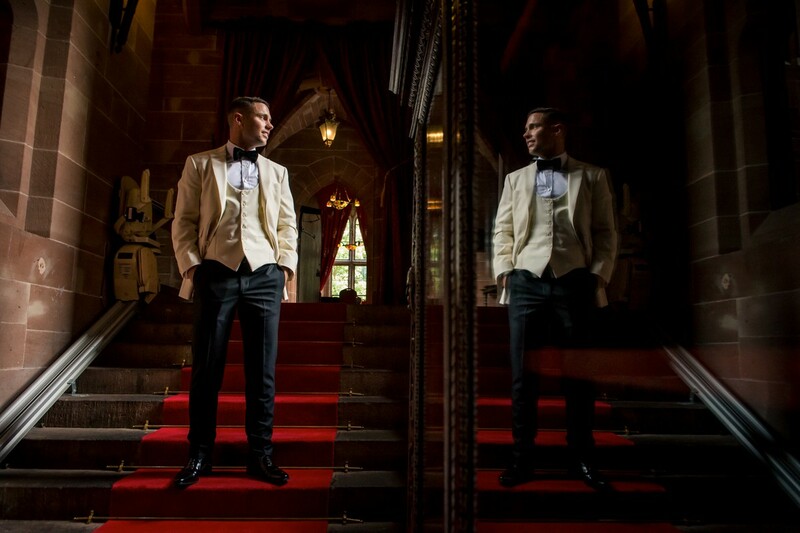 Wedding Photography at Peckforton Castle, Cheshire. 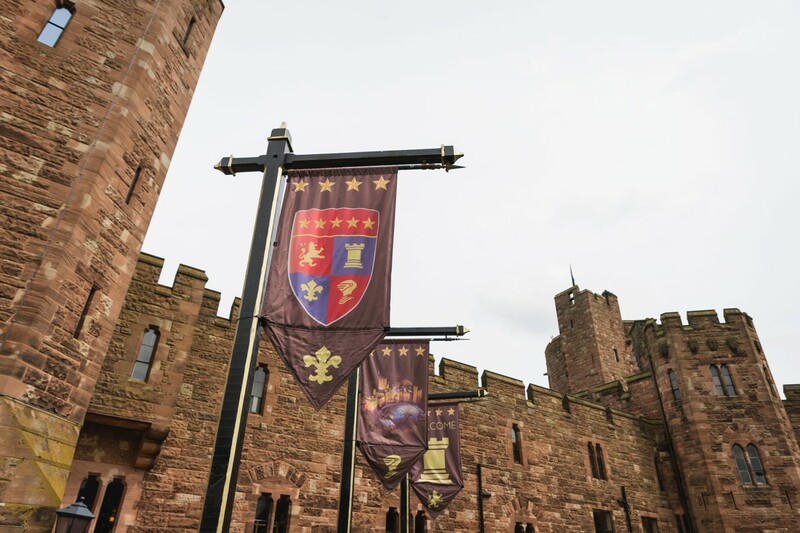 Peckforton Castle based in Cheshire dates back to 1840. 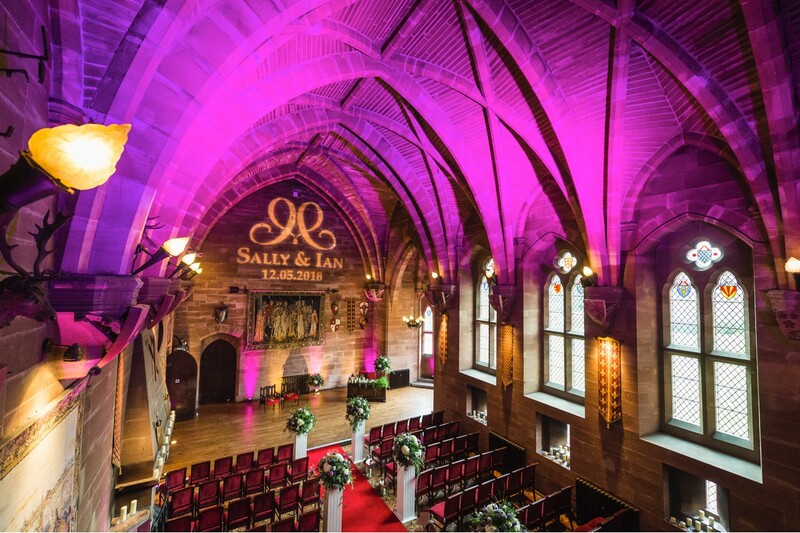 This Grade 1 listed building is situated not far from Tarporley, Chester. 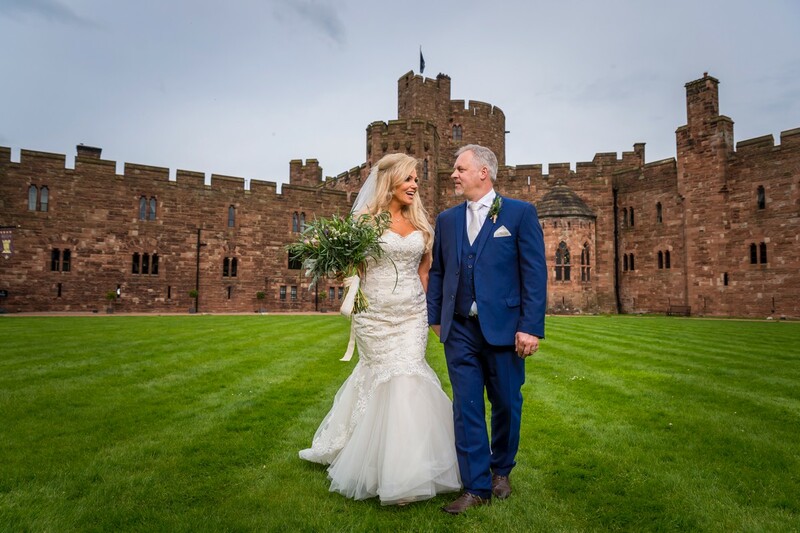 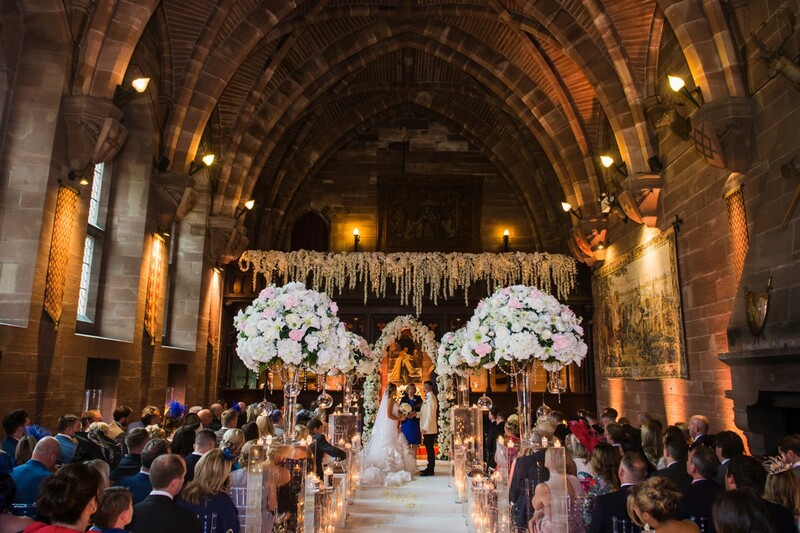 Surrounded by beautiful landscaped gardens, as you pass through the magnificent gatehouse and with the long swept drive, you will fall in love with how Peckforton Castle greets you with a medieval charm and an abundance of history. 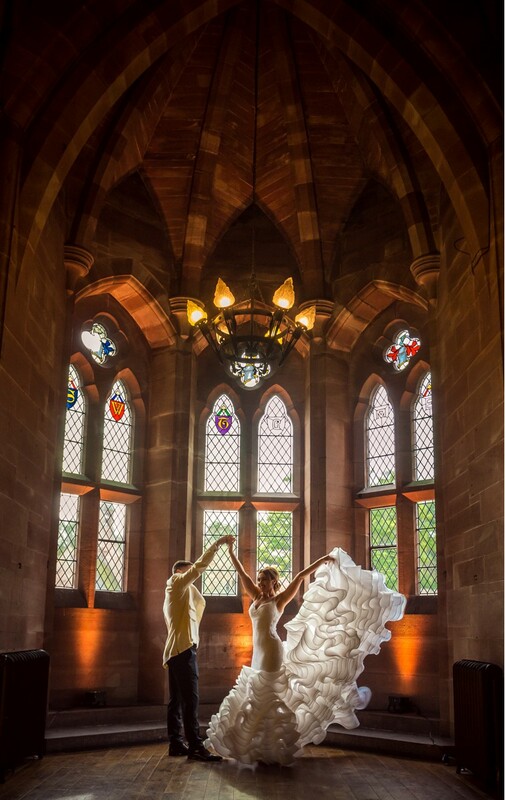 With breathtaking views, jaw dropping interior and a backdrop to make your guests gasp. 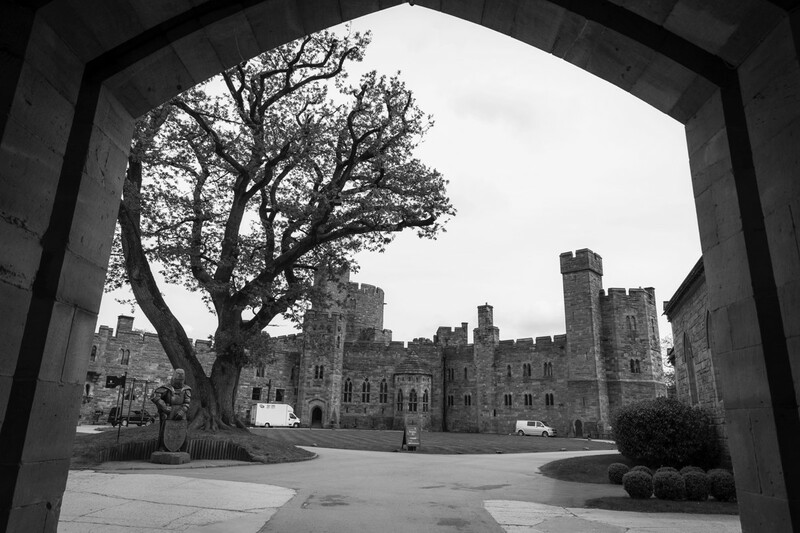 Until 1969, the Castle had remained unused. 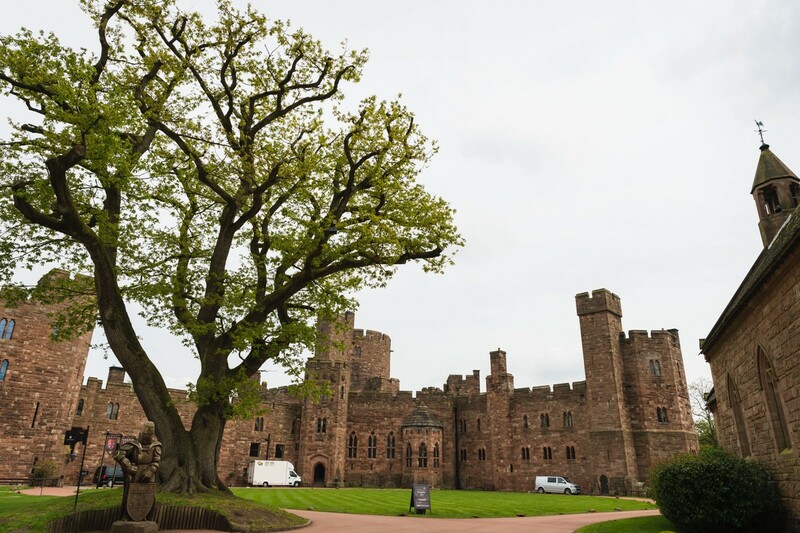 But with its stunning location and surroundings, this venue offers film and TV producers a location for making movies, such as Robin Hood, Sherolck Holmes and Doctor Who. 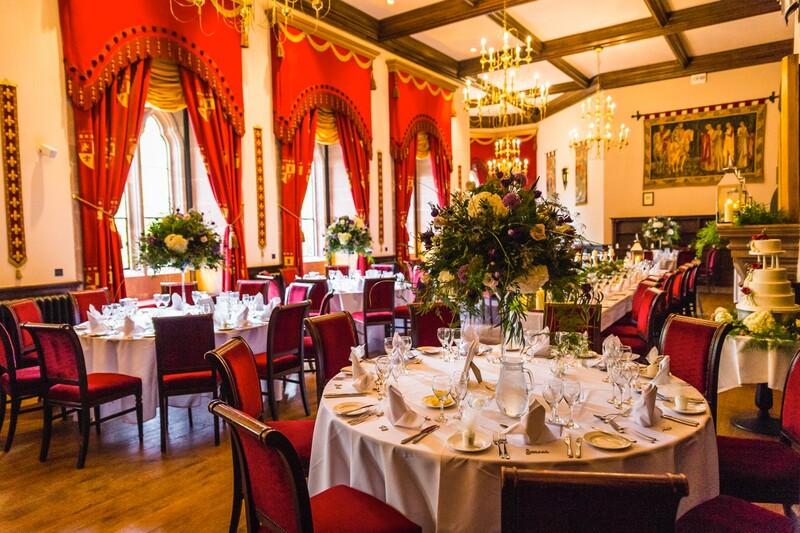 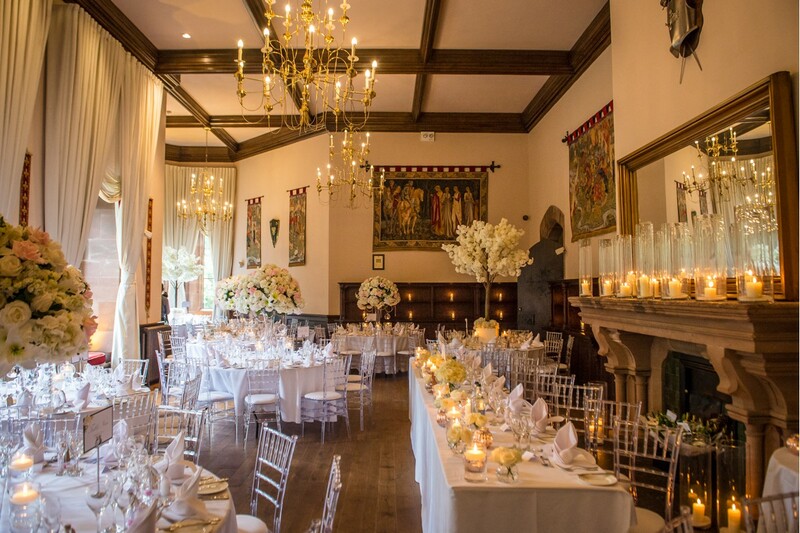 In the 1980’s, the Castle was used for a private club for medieval games, then in 1989 the Castle was sold which became a venue for businesses, conferences and more importantly weddings. 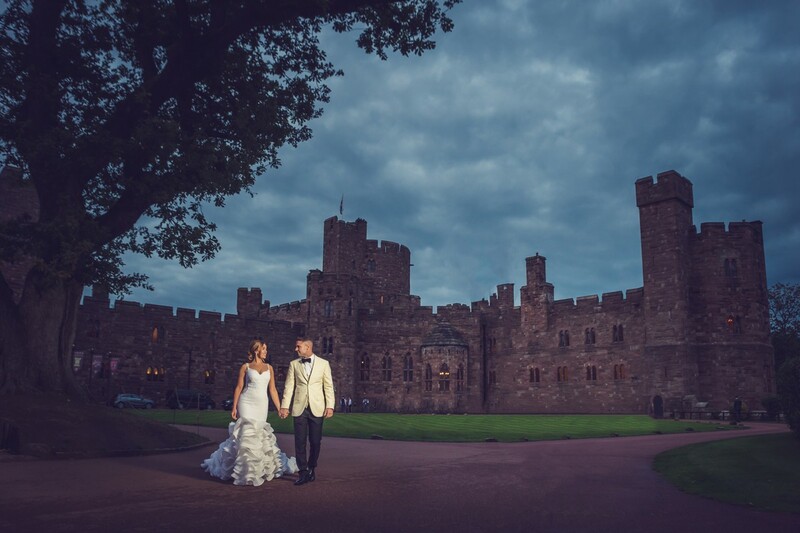 There really isn’t a place like Peckforton Castle, inside or out. 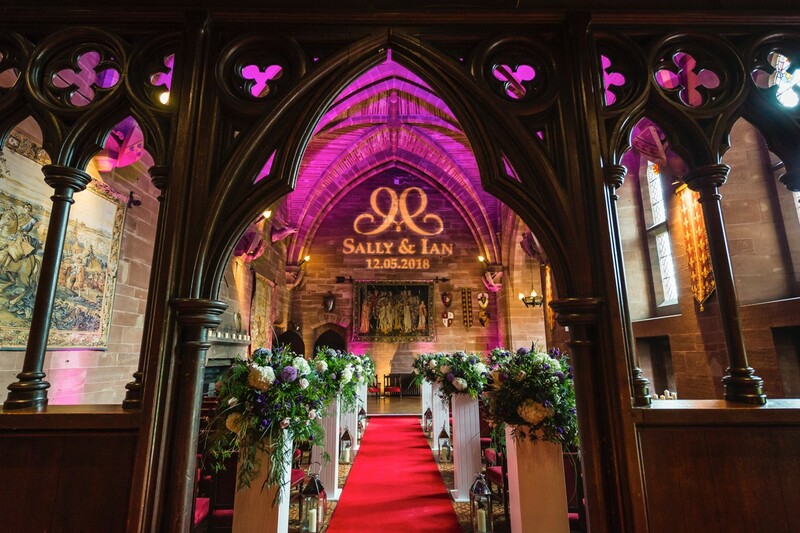 With plenty of idyllic photo opportunities like the red sandstone walls, marble floors, open fires, stained glass windows and much more. 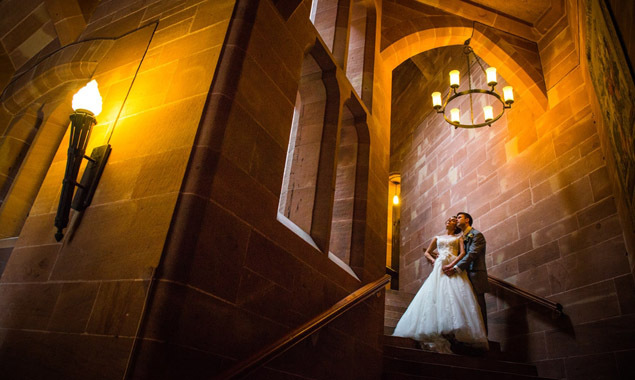 Make sure you choose a wedding photographer than has the expertise to make the most of the location. 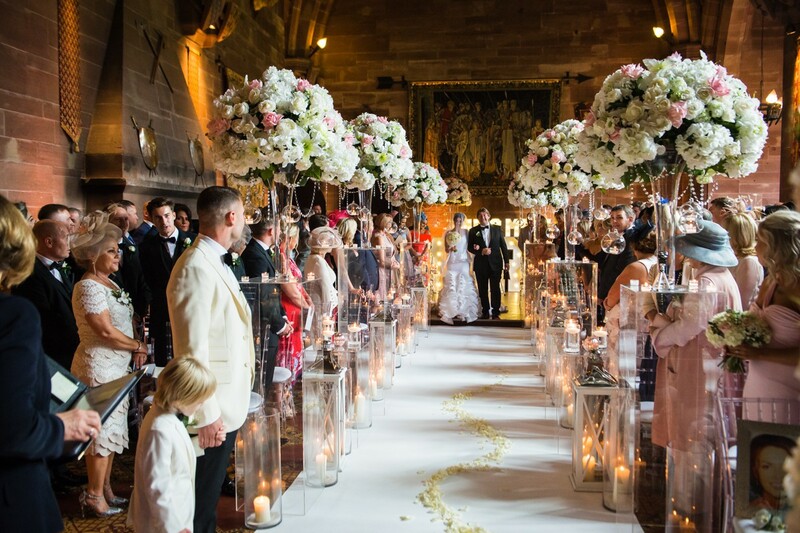 Opting to have exclusive use of the Castle will make your wedding day even more special. 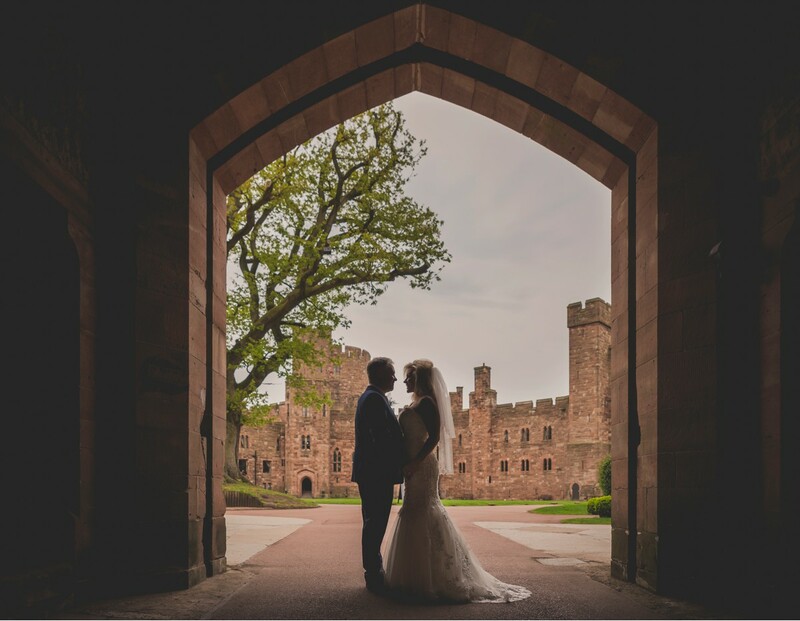 Feel free to browse our real wedding galleries below from Matthew Rycraft, and get in touch if you would like more information on seeing more Peckforton Castle Wedding Photographs.